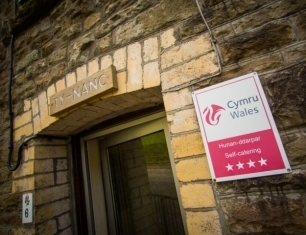 Ty-Nance is a very well equipped self catering 3 Bedroom cottage, ideal for your memorable holiday or a short break. 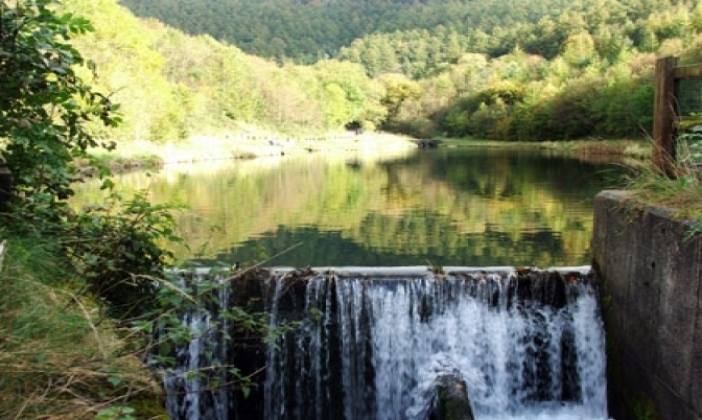 Ty-Nance is perfectly situated at the ever popular Cwmcarn Forest, famous for cycling, walking, fishing and general sight seeing. 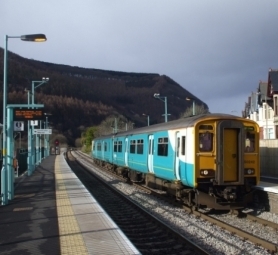 With excellent transport links including a local train station, Ty-Nance is also in an ideal spot for easy access to Cardiff & the Bay, and the Welsh country side which includes the market town of Abergavenny, Caerphilly, Crickhowell, Brecon, Monmouthshire. Newport's Celtic Manor - home of The Ryder Cup 2010 is a short car ride away, making Ty Nance a great base for a golfing break. 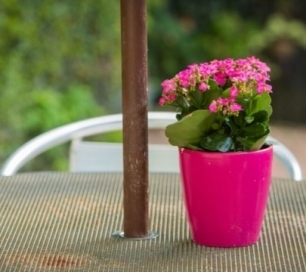 Property content: Dedicated bike storage, TV, furniture, shower, full central heating. A well equipped kitchen with washing machine. Three bedrooms - sleeps five. 1x double, 1x twin, 1x single. Wireless internet access. Bedding and towels provided. Private patio with woodland views. No smoking. Pets are allowed by negotiation. 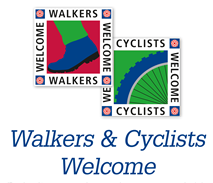 Please note that on confirmation of booking all guest are agreeing to the booking terms and conditions available on our booking page.